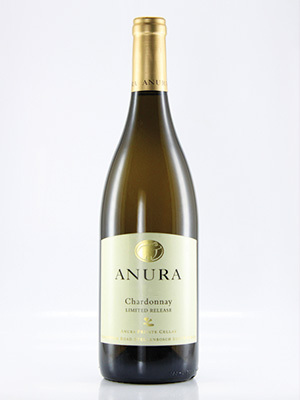 Big style creamy Chardonnay with citrus fruit flavours. Well wooded. Ample oaking in this bold Chardonnay.